2. 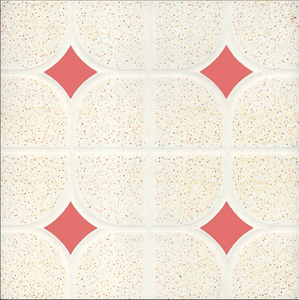 China supplier Various wall tile patterns/designs 3. Long-life using age , easy to take care and clean. ,Ltd is an enterprise that mainly engages in the production and sales of ceramic tiles and stone granite. Our main products are polished floor tiles, glazed wall and floor tiles, granite tiles etc with high quality and competitive prices. 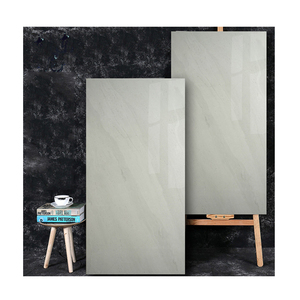 13 YRS Fuzhou Hengyu Ceramic Tile Co., Ltd.
1 YRS Foshan Castle Building Materials Co., Ltd.
-Fashionable 3d inkjet printing marble designs to make your selling or your building projects is right in the trendy flow. 2.Best after sale service, customer can follow their order situation any time. 3.More than 10 years experience in exporting to make your order more smooth. 4. Well-trained and experienced staff is to answer your inquiries professionally. With a selection of colors, patterns and finishes. We are looking forward to establishing business relations with customers from all over the world. 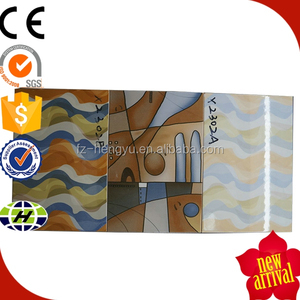 Africa hot sale design ceramic tiles 200x300 Africa hot sale design ceramic tiles 200x300 1. 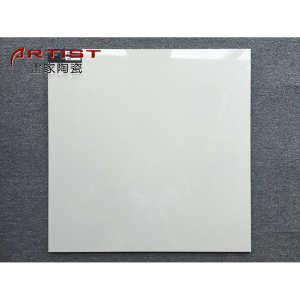 Information of goods: Description: Wall Tile, Interior Wall Tile, Glazed Wall Tile, Bathroom Wall Tile, Kitchen Wall Tile, Africa hot sale design ceramic tiles 200x300 Size: 200x70mm 200x80mm 200x100mm 300x70mm 300x80mm 300x100mm Thickness: 7.2mm, 7.5mm, 7.8mm W/A: About 15% Packing: 12pcs/ctn,24.5kg/ctn Neutral Carton, need Wooden Pallet or not as you MOQ: One item one container Effect: Glossy, Matt and Water proof effect are viable Payment: T/T, L/C Deliver Time: About 20days after receiving the deposit H.S. Code: 69089000 Usage: Building Tile, Certificate: ISO9001,SASO, SONCAP,COC Company Brief: Our factory is located in &ldquo;Town of Tile&rdquo;. 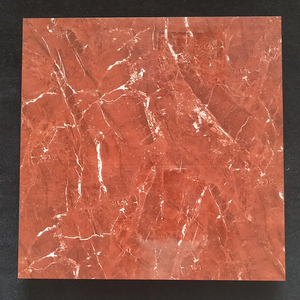 We are specialized in ceramic tile with various of sizes, mainly size as below: 1), Wall Tile: 150x150,200x200,200x300,250x330,250x400,300x450,300x600 2), Floor Tile: 200x200,300x300,400x400 2. Packing details: 3. Technical Parameters: 4. Production line: 5. More design: Any inquiry ,Please contact us.thanks! 2 YRS Fujian Jinjiang Jinzhuang Ceramics Co., Ltd. CONTACT US &gt; Product Advantage Product Advantage High quality product cost. CONTACT US &gt; Hot Sale Hot Sale Products with their own characteristics. Q3. How do you ensure the quality of products9 A3. 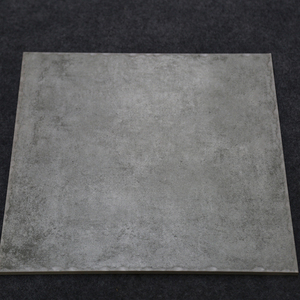 QC of the factory check the quality when producing the tile. 1 YRS Foshan Guapo Building Materials Co., Ltd.
6 YRS Foshan Fortune Import & Export Trade Co., Ltd.
8.Packing: standard carton with wooden pallet or per customers' request It's good for house flooring, super market, shopping mall, warehouse flooring,etc We have many different colors and different designs in this series. our company offering a wide range of products to meet different market&rsquo;s requerenments,including Wall & Floor tiles,Border,Motif,Mosaic etc. The willingness that we have show to work with our company arises from our belief in trustworthy, service quality, reasonable and competitive pricing strategy, on time deliveries, and continuous communication with our clients. 6 YRS Guangdong Euroknight Building Material Co., Ltd.
5 YRS Fujian Province Jinjiang Jincheng Ceramics Co., Ltd.
3 YRS Foshan Kewent Ceramics Co., Ltd.
We are looking forward to establishing business relations with customers from all over the world. 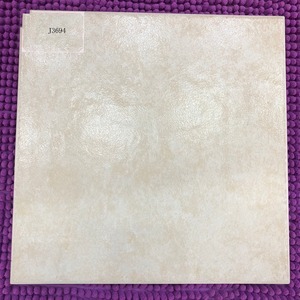 These tiles are used in both wall tile and floor tile applications, are softer and easier to cut than porcelain. Please kindly tell your destination port and we will offer you the detailed information. 4.OEM brand name is available 5. 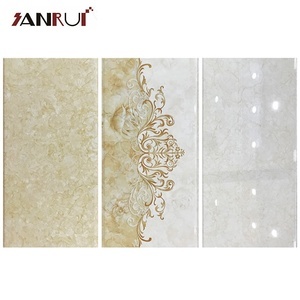 Tile Price: we offer a very competitive and first-hand price with high quality. Please kindly check with us at anytime for the latest and the best price. 6. Tile Delivery: we arrange delivery according to the quantity of your order, usually within 2-3 weeks upon receiving your deposit. 5 YRS Zibo Flying Whale Trading Co., Ltd.
We&rsquo;re convinced that once you see why we&rsquo;re different, your choice will be easy. We have many years experience in processing, designing and trading a wide range of stone products. We have a lot of partner factories which have powerful design and production capability. 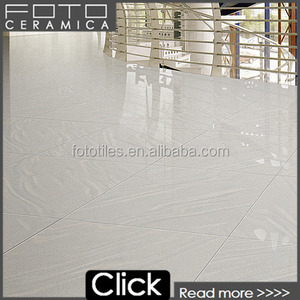 Alibaba.com offers 13,268 africa tile products. About 42% of these are roof tiles, 9% are tiles, and 7% are tile making machinery. 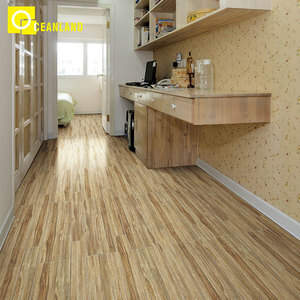 A wide variety of africa tile options are available to you, such as acid-resistant, wear-resistant, and antibacterial. You can also choose from ceramic tiles, porcelain tiles, and ceramic. As well as from 600 x 600mm, 1000 x 1000mm, and 150 x 150mm. And whether africa tile is interior tiles, indoor, or exterior tiles. There are 13,268 africa tile suppliers, mainly located in Asia. The top supplying country is China (Mainland), which supply 100% of africa tile respectively. Africa tile products are most popular in Africa, Mid East, and Southeast Asia. You can ensure product safety by selecting from certified suppliers, including 3,598 with ISO9001, 601 with Other, and 107 with ISO14001 certification.